Tags: children, Children's palliative care, communication, decision making, Ethics, paediatric palliative care, and pediatric palliative care. 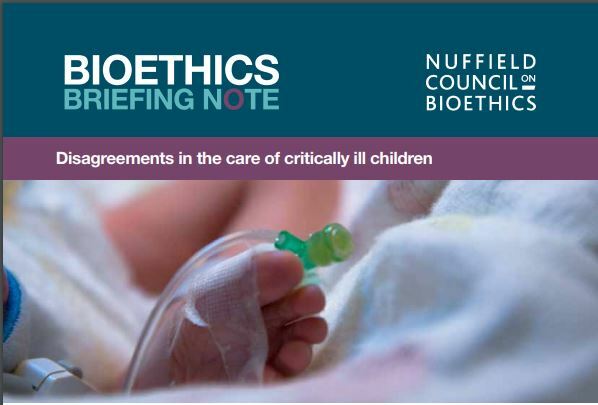 A Briefing Note published this month by the Nuffield Council on Bioethics on Disagreements in the care of critically ill children call for improved access and awareness and more timely referrals to children’s palliative care services. in which these issues arise and makes observations about action that might be taken to prevent or more quickly resolve disagreements. Poor communication between healthcare staff and families, indlucing conflicting messages being given to families by different staff members, poor choice of language and terminology and some confusion around the meaning of shared decision making. Differing perspectives, beliefs and value systems of healthcare staff and parents can lead to disagreements on the interpretation of medical information and what risks would be justified, and what constitutes quality of life. These disagreements can also occur between staff members caring for the child and between members of a family. 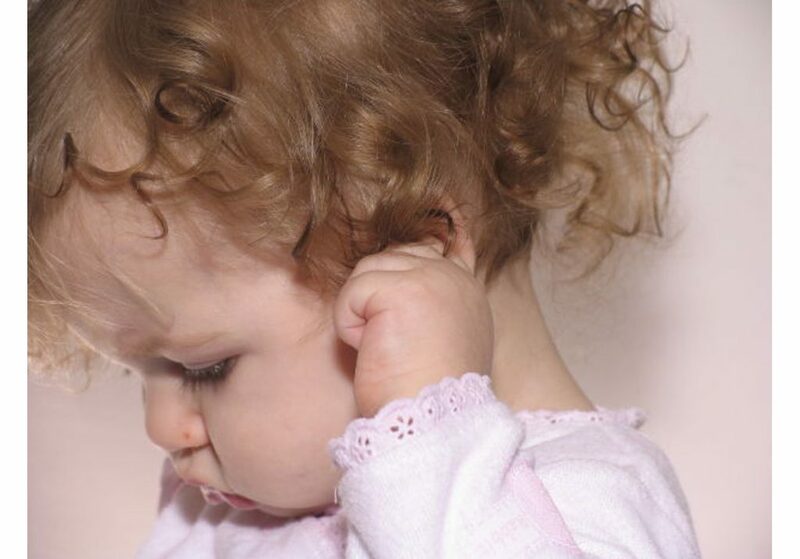 Feelings of powerlessness can occur when parents are not given important medical information or are not consulted on major decisions and their role as parents are not adequately recognised. 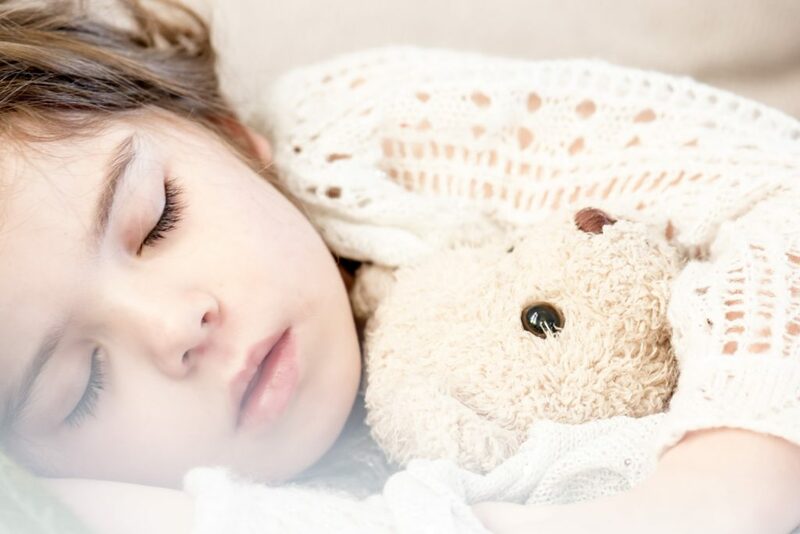 Delays in seeking help, which includes calling on children’s palliative care specialists who are skilled communicators and take a more holistic approach to supporting families of critically ill children. The notes recognise that these specialists are often brought into discussions at too late a stage due to misperceptions that they only offer end of life care. Ensuring timely referral to children’s palliative care services and providing parents with access to other appropriate support, such as chaplains, counsellors and psychologists. Visit the website and download the full Briefing Notes in PDF format here.